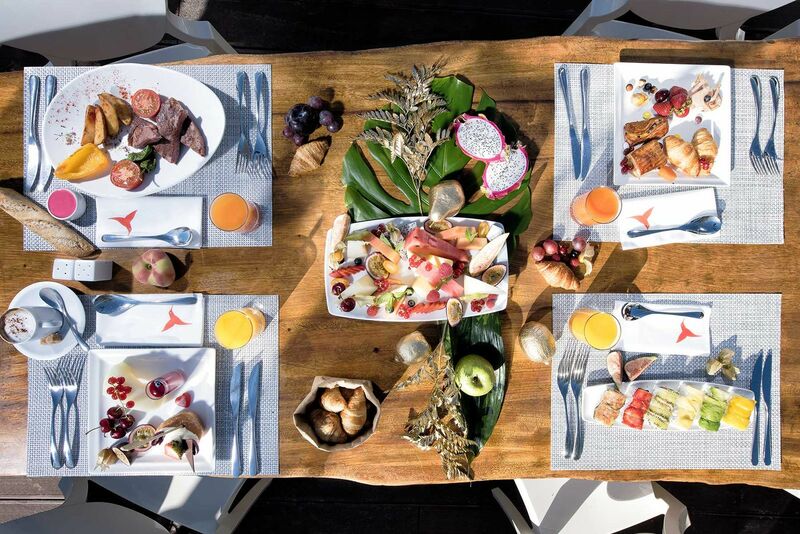 Start the day with the best breakfast in Ibiza. Ushuaïa Ibiza Beach Club is without a doubt one of the worlds’ top open-air clubs. Every summer for the past eight years, the lives of thousands of party-goers are flooded with magic as they flock to Ushuaïa Ibiza to live an unforgettable experience. The world’s top DJs perform weekly, creating unique shows, thanks to the expert team and technical features of one of the best purpose-built spaces of its kind. But that’s not all -there are even more surprises to be found in the best open-air club in the world -for instance, one thing you might not have known about is The Unexpected Breakfast, one of the most enjoyable moments you can indulge in at the Hotel, or on the island. You’ll find over 6 different corners, each with their own personality, where you can start the day the best imaginable way. Freshly-squeezed natural exotic fruit juices, cheese platters bursting with all varieties of cheeses, local cold meats, cooking demonstrations with tastings of freshly-cooked dishes, Little Italy, or even salty or sweet gourmet popcorn -all together a fusion of the best of Mediterranean culture and international cuisine. 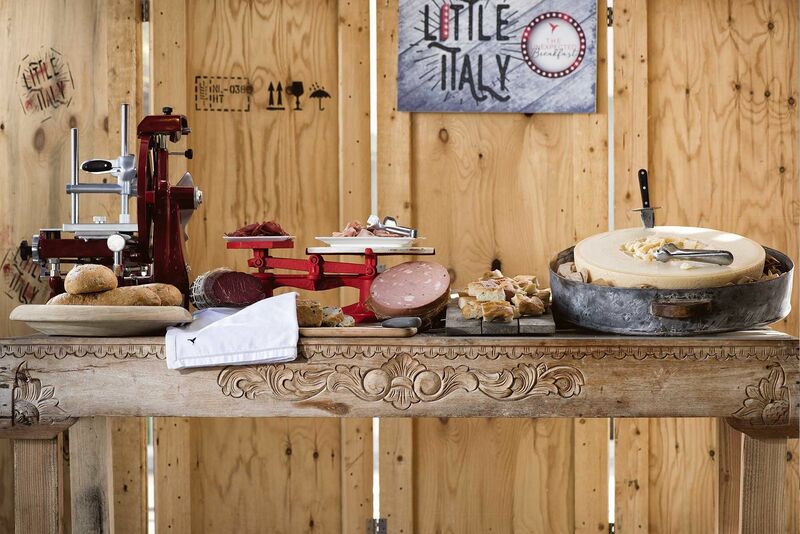 Everything is stunningly laid out on a series of carrousels, with indoor tables for the guests who want to keep their eyes on the goodies, and outdoors, for those who want to enjoy the incredible sea views. What’s more, The Unexpected Breakfast brings you even more surprises bright and early in your day -with musical performances to entertain you during your Ushuaïa Ibiza experience. 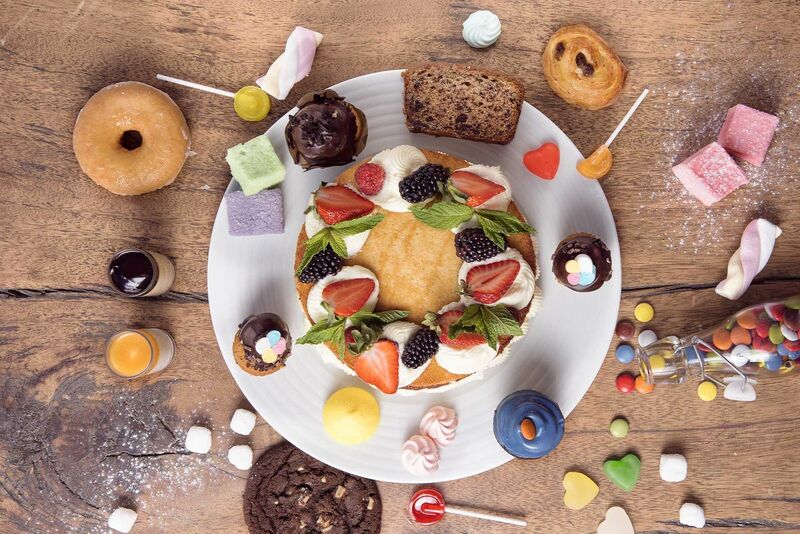 The Unexpected Breakfast is available to all hotel guests and also open to the general public. 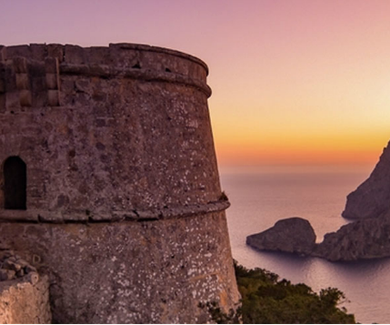 Ask at reception in The Club or The Tower and experience the magic of Ibiza when you rise… or before you hit the hay. 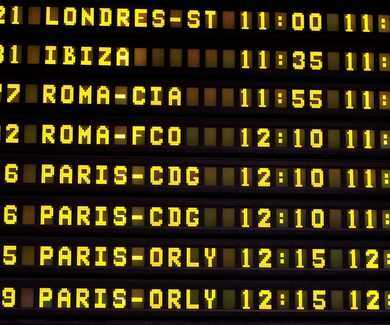 Fly to Ibiza from any corner of the earth and enjoy the most magical island in the Mediterranean. The most beautiful beaches of Ibiza with your Smart Ushuaïa Limited Edition. 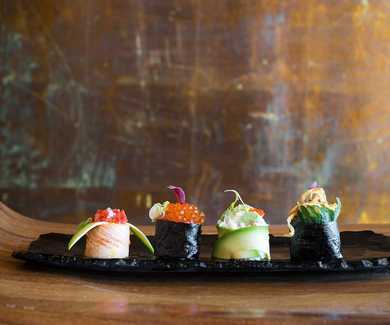 Minami Japanese Restaurant Ibiza, the best sushi of Ibiza.